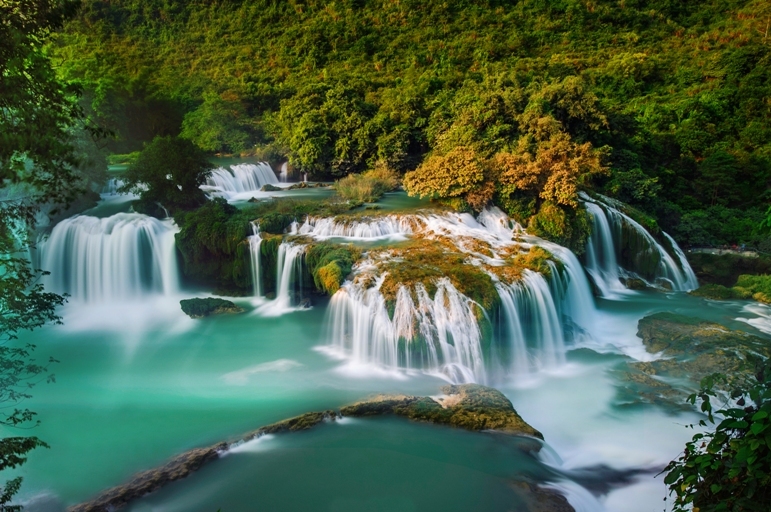 Travel to North East Vietnam and visit Cao Bang, which is located in Vietnam’s rugged north near the Chinese border and is home to different ethnic minorities including the Tay, Nung, Dao and H’mong. This exciting new trek will bring you into contact with several of these groups. 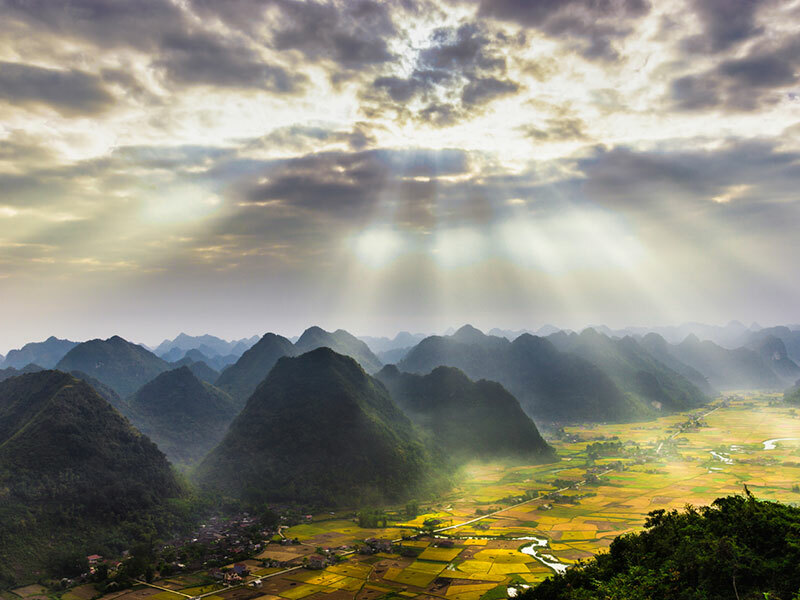 Spend four full days exploring the dramatic countryside in and around Cao Bang and enjoy the hospitality of the Tay and Red Dao ethnic groups. 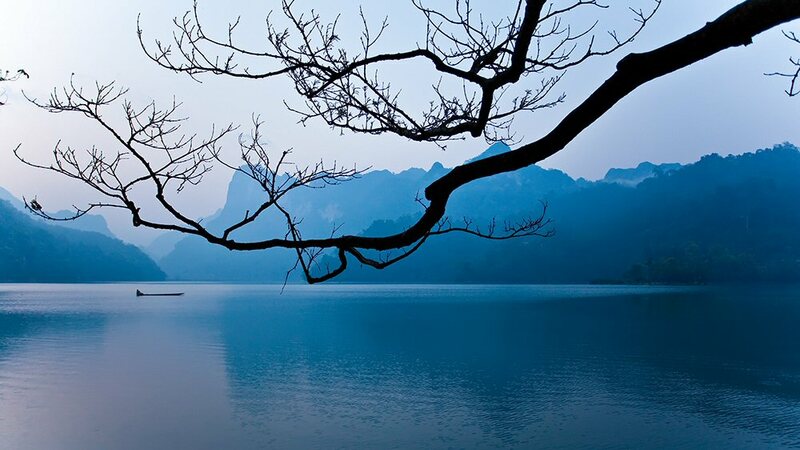 Depart from Hanoi early in the morning and head north towards Ba Be Lake. 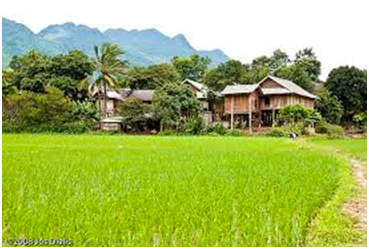 Along the way we will stop at the Thai Nguyen Ethnology Museum before continuing on to Ba Be Lake. After breakfast you will be walking to the jetty to board your private boat for a cruise on the lake and along the river to visit the cave and the waterfall. In afternoon we will make a short walking into the national park. Tonight we will stay in Pac Ngoi village, populated by the Tay minority group. This morning take to the road again for the 90km drive to Cao Bang. 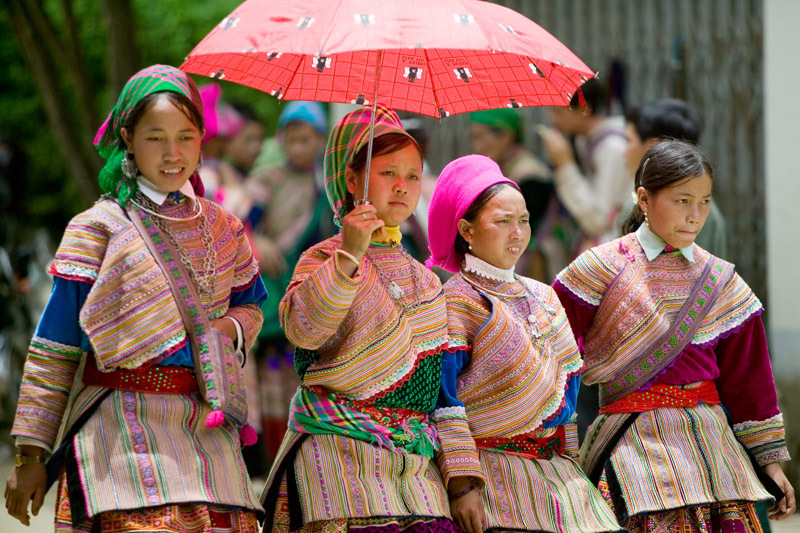 All ethnic minorities people like the H’mong, the Dao, the Tho and the Nung live in the surrounding area. After lunch, you will visit Pac Bo Cave, the hideout used by Ho Chi Minh during the war. 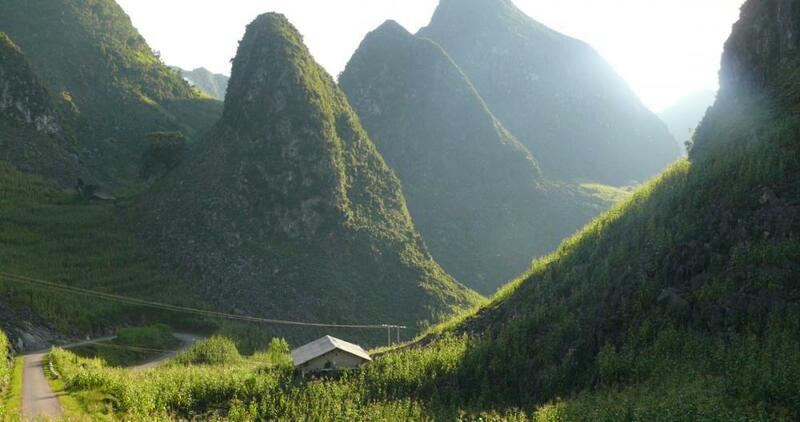 In the late afternoon, head back to Cao Bang to spend the night.